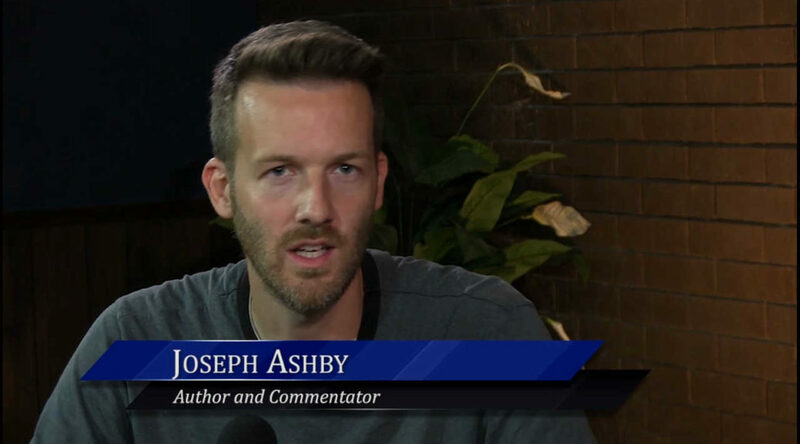 In this episode of WichitaLiberty.TV: Wichita talk radio pioneer Joseph Ashby shares his thoughts on the upcoming Kansas primary election. We cover the Secretary of State, Governor, and Sedgwick County Commission. View below, or click here to view at YouTube. Episode 204, broadcast August 4, 2018.